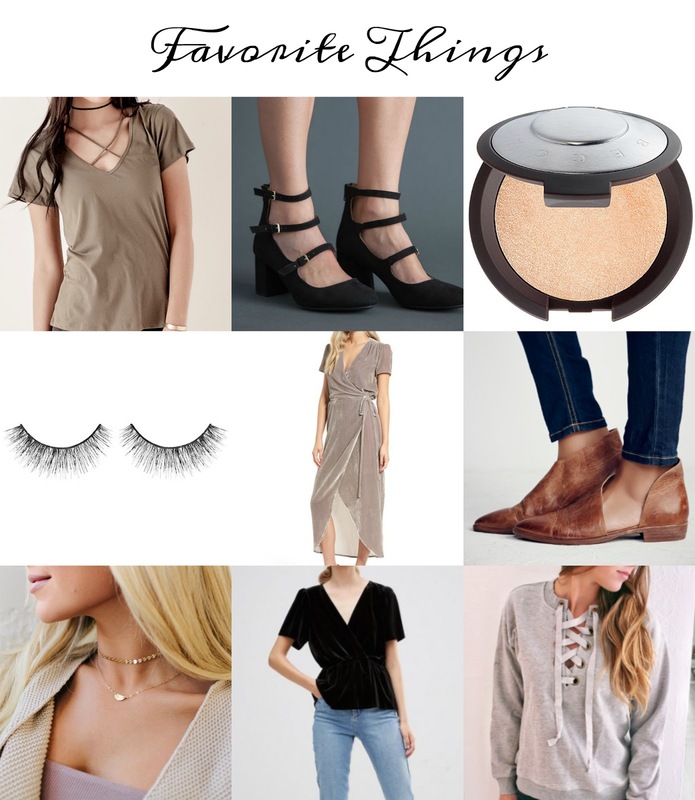 Janelle In Real Life: December favorite things! Hey friends! I know it's been a bit since I've gotten on here regularly. I miss it! So here I am with a pretty basic post... but awesome none the less. 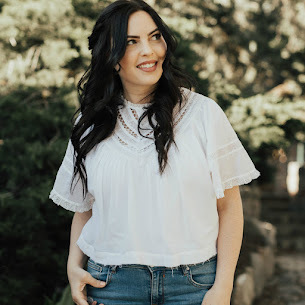 I've gathered a few of my favorite things (or things I'm lusting after) this month! I'll post links to everything below. Have the happiest of days! Good job finding a criss cross top that's still modest. Some styles are so hard to incorporate but this makes it work!